We just wanted to wish you a Happy International Day of Peace! Celebrate today by sharing the above picture on Facebook, retweeting on Twitter, or printing the picture and displaying it in your home. Thank you for being an artisan for peace! 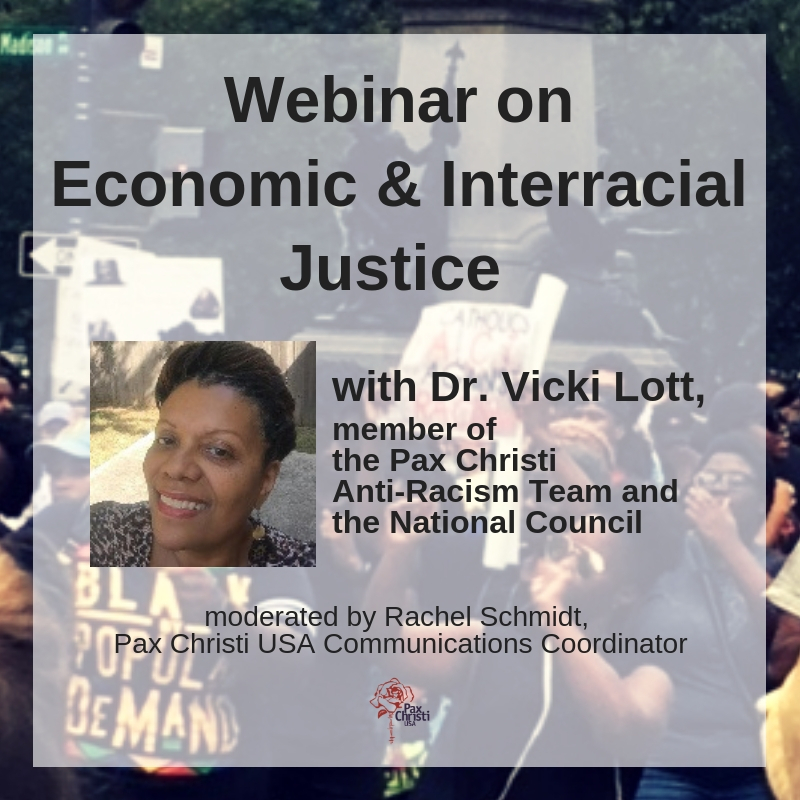 Pax Christi USA can’t work for peace with justice without you. Tell Congress: We Don’t Need to “Totally Destroy” North Korea. We Need the Iran Deal!